Thelma Daniel Rowan, 92, went home to be with her Lord on Sunday, January 27, 2019. She was a native of Cherokee County, Alabama and resided in that area until 1946 when she married Erby T. Rowan, and they moved to Rossville, Georgia. She was a teacher, having taught two years in Cherokee County, Alabama, and 32 years at North Rossville Elementary in Walker County, Georgia. 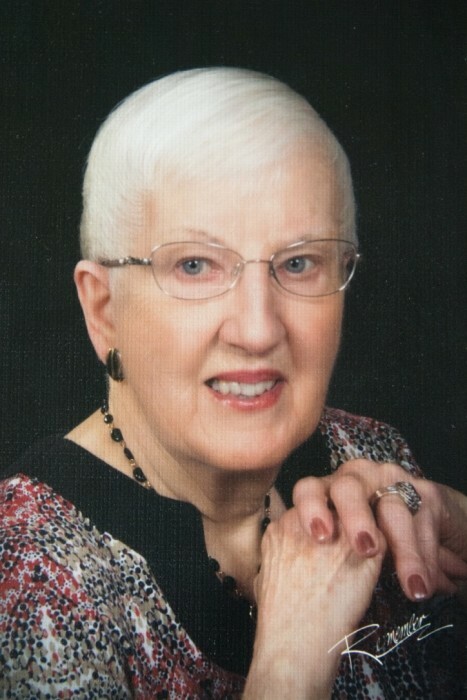 She was a member of Chattanooga Valley Baptist Church where she taught the Ladies’ Fidelis Class for a number of years, also a member of the Senior Young at Heart Group. She was preceded in death by her parents, Renfroe and Mattie Daniel of Cherokee County Alabama, husband, Erby T. Rowan, five brothers: Erby Daniel, L. Hugh Daniel, James M. Daniel, Renfroe D. Daniel all of Cherokee County, AL and Grady Daniel, Rome, GA, three sisters: Margaret Wilson, Ola Mae Stansell, Rome, GA and Mary Dean, Cedar Bluff, Alabama. Survivors: Daughter, Paula (Dan) Lowry, Highland Village, TX, grandson Jason S. Lowry, Midland, TX, granddaughter Julie (Brandon) Jenkins and two great granddaughters, Ava & Zoe Jenkins, Argyle, TX., sister Ruth Vann, Coosa, Georgia, two sisters in law: Vera Daniel, Cherokee County, Alabama, and Chiquita Daniel, Rome, GA.
Funeral Service will be February 3, 2019 @ 2:00 p.m. at Heritage Funeral Home, Fort Ogelthorpe, Georgia with Ronnie Fleming officiating. Family will receive friends at funeral home from 11:00 – 2:00 prior to the service. Interment will be at Lakewood Memory Gardens South.